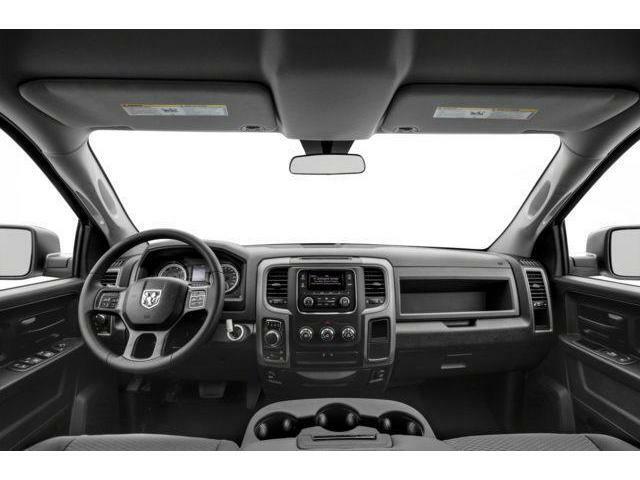 This Ram 1500 is a top contender in the full-size pickup segment thanks to a winning combination of a strong powertrain, a smooth ride and a well-trimmed cabin. 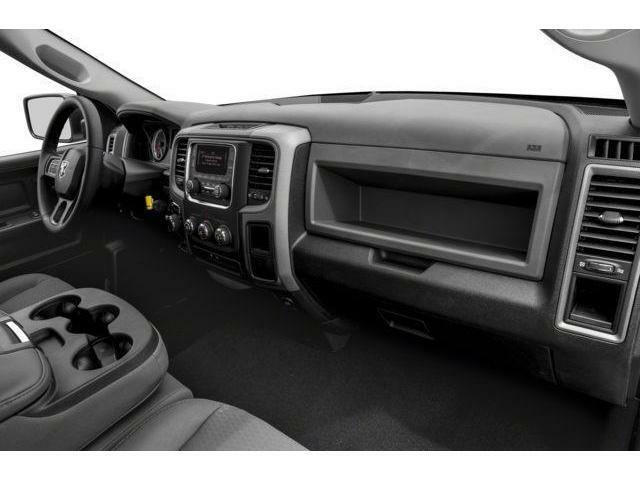 This granite Quad Cab pickup has an automatic transmission and is powered by a 5.7L V8 16V MPFI OHV engine. Motivated by that spritely motor it gets 11.8 L/100 km in the city and uses just 8.6 L/100 km out on the highway according to Transport Canada. Our 1500's trim level is ST. 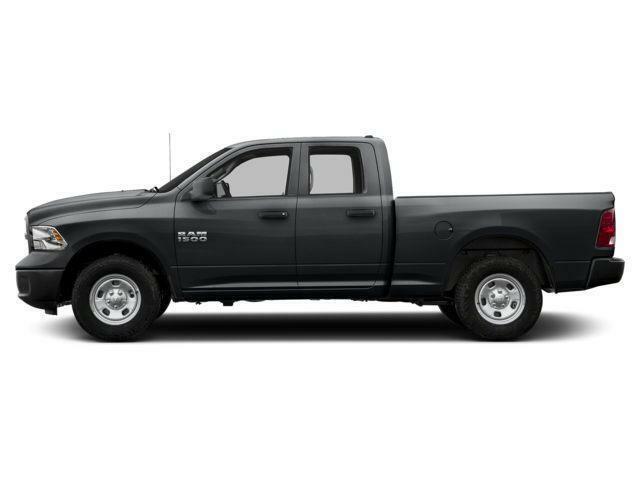 This Ram ST is a serious work truck and an excellent value. 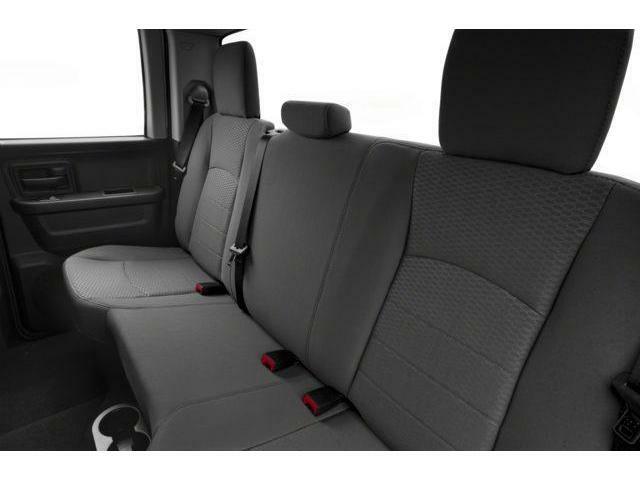 It comes with a media hub with a USB port and an aux jack, air conditioning, cruise control, a front seat center armrest with three cupholders, power windows, power doors, six airbags, automatic headlights, electronic stability control, trailer sway control, heavy duty shocks, and more. 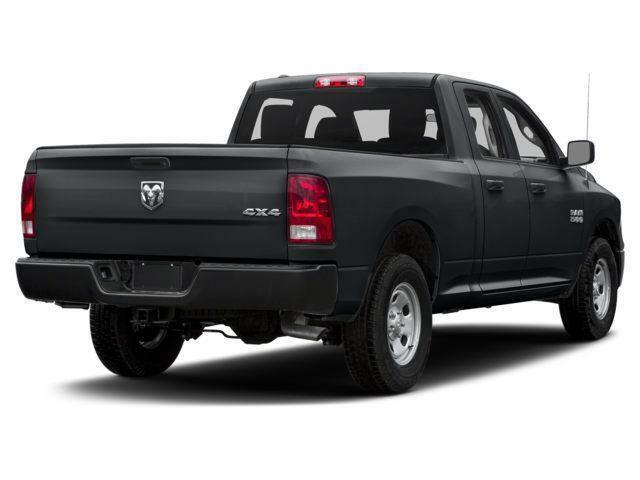 This vehicle has been upgraded with the following features: Sxt Appearance Group. 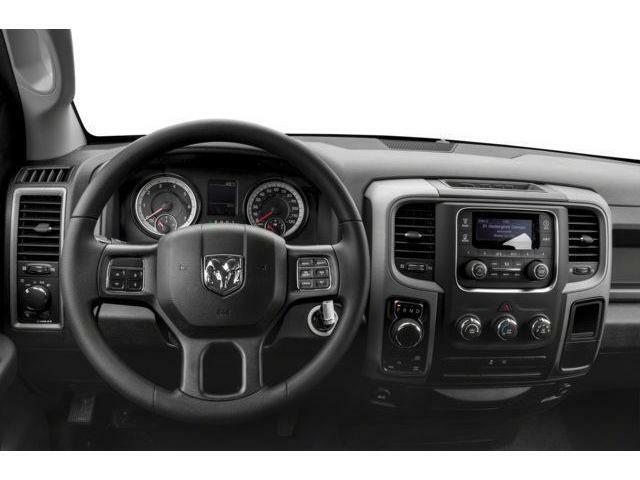 To view and download a brochure open this url https://www.ramtruck.ca/en_dir/pdf/2018/brochures/1500ds.pdf. 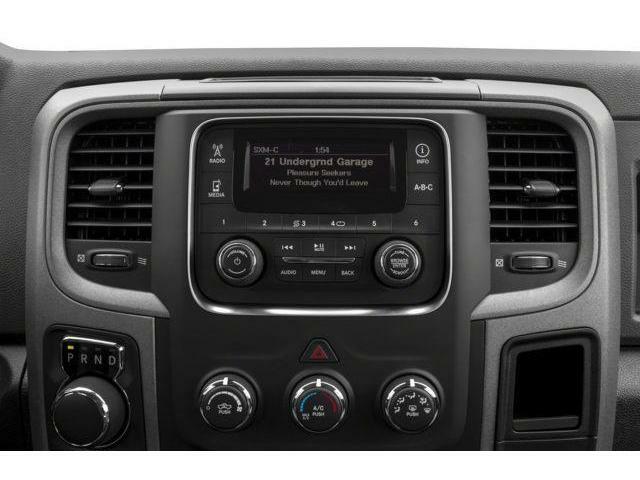 View the original window sticker for this vehicle with this url http://www.chrysler.com/hostd/windowsticker/getWindowStickerPdf.do?vin=1C6RR6FT5JS156940. Total rebate of $6750 is reflected in the price. 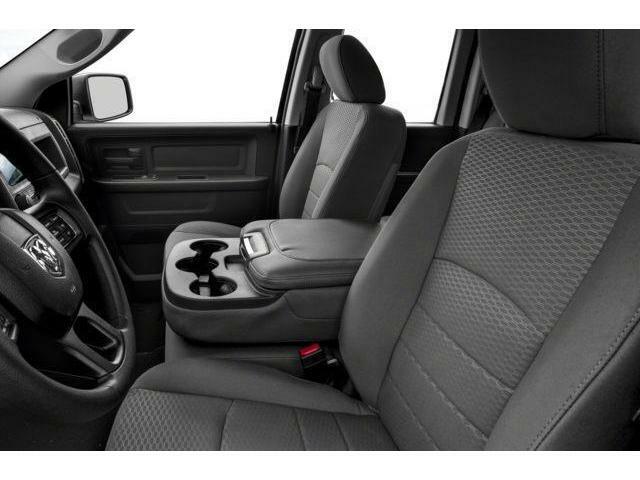 Includes $6750 Stackable Consumer Cash Discount. Incentives expire 2019-04-30. See dealer for details. * Every reasonable effort is made to ensure the accuracy of the information listed above. 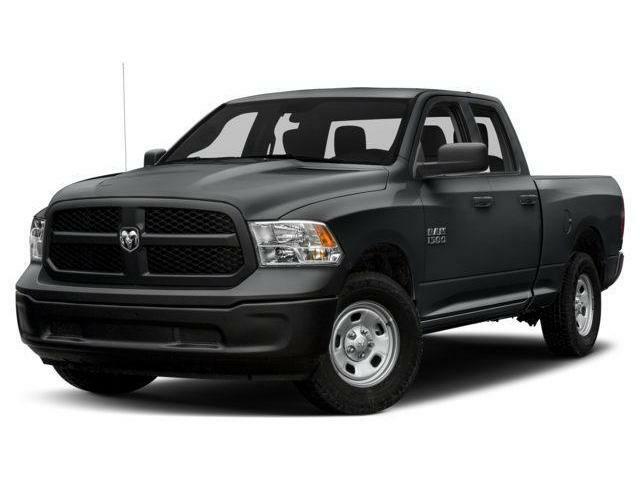 Vehicle pricing, incentives, options (including standard equipment), and technical specifications listed is for the 2018 RAM 1500 ST 4x2 Quad Cab 6.3 ft. box may not match the exact vehicle displayed. Please confirm with a sales representative the accuracy of this information.